Observation is a key component as to why people believe dogs can sense how they’re feeling. Dogs are very acute at picking up subtle changes in our body language or facial expressions. Body language is one of the main communication methods between dogs, so it only makes sense that they would pick up on our body language as well from living alongside humans for so long. A fun test to try with your pup is to show them different emotions such as smiling deeply at them while relaxing your body or looking directly into their eyes sternly while posturing. You should get two different and distinct reactions from your dog. Another thing to consider is your tone of voice. Canine reactions show that they can tell the difference between happiness, sadness, and anger just by reading our inflection. Dogs, like humans, are all about family. This is shown by how they live in the wild within packs to survive. In a pack, there is always a hierarchy. The same as we have parents, elders and so on. The pack leaders provide for the pack and in return are respected. This leads many to believe that pack mentality contributes to the connection between humans and dogs’ due to us being considered part of the pack by our furry friends. All of this coupled with their sense of smell makes for a fantastic companion. Studies have shown that dogs can smell 1 million times better than any human. This has some implications, such as the possibility that they experience their environment as a smell “image” as complex as sight. For example. when humans are anxious they perspire lightly. 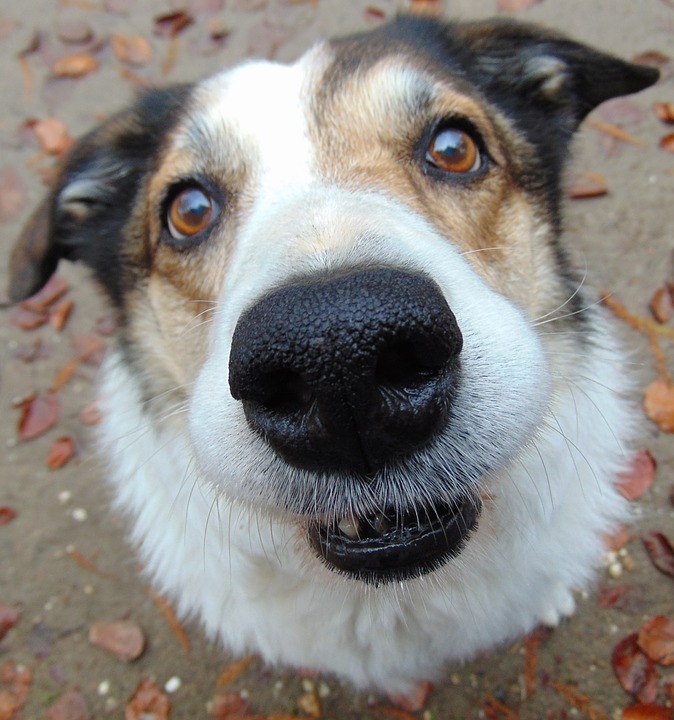 A dog’s keen sense of smell can detect this, hence how they know our mood has changed. With all of this said, dogs might just be “man’s best friend”!